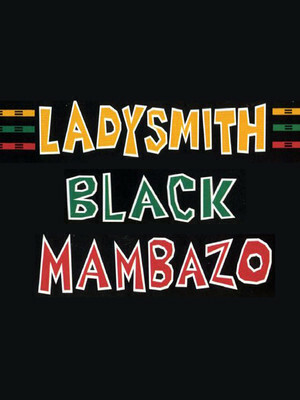 Why See Ladysmith Black Mambazo? 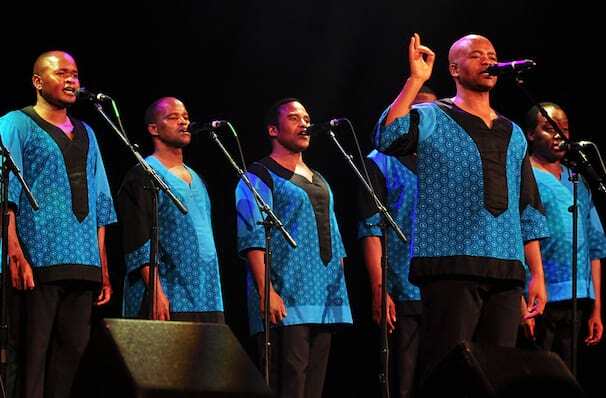 While popular in their native South Africa through the 60s and 70s, it wasn't until they were featured on Paul Simon's 1986 album Graceland that vocal group Ladysmith Black Mambazo came to the wider world's attention. Their beautiful harmonies on tracks like Diamonds on the Souls of Her Shoes and Homeless sparked a surge of interest in African and world music as a whole and elevated the group to superstar status. Since then they've won a bucket load of Grammys and performed with Dolly Parton and Natalie Merchant. They even appeared in Michael Jackson's Moonwalker video. Their 2013 record, Live: Singing for Peace Around the World, received a Grammy Award and dedicated to the late great Nelson Mandela. Mandela was a big supporter of the group and had hailed them South African Cultural Ambassadors shortly after his release from prison. 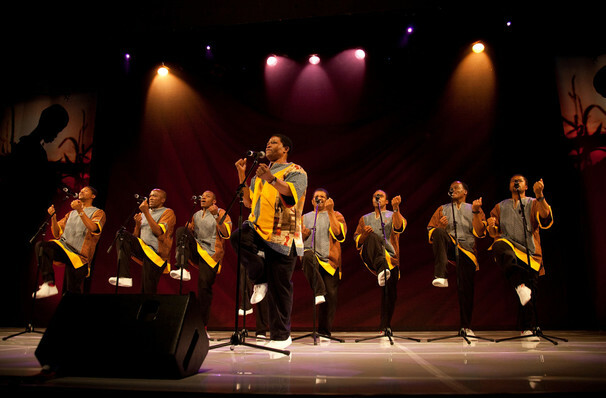 Seen Ladysmith Black Mambazo? Loved it? Hated it? Sound good to you? 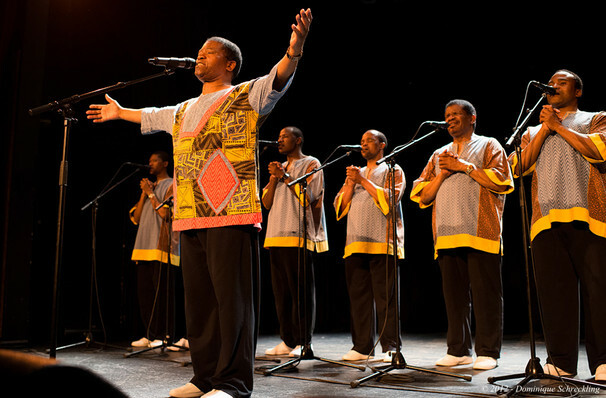 Share this page on social media and let your friends know about Ladysmith Black Mambazo at Chan Centre For The Performing Arts. Please note: All prices are listed in US Dollars (USD). The term Chan Centre For The Performing Arts and/or Ladysmith Black Mambazo as well as all associated graphics, logos, and/or other trademarks, tradenames or copyrights are the property of the Chan Centre For The Performing Arts and/or Ladysmith Black Mambazo and are used herein for factual descriptive purposes only. We are in no way associated with or authorized by the Chan Centre For The Performing Arts and/or Ladysmith Black Mambazo and neither that entity nor any of its affiliates have licensed or endorsed us to sell tickets, goods and or services in conjunction with their events.